Great for making your own liquid culture. This rack holds 50 test tubes. 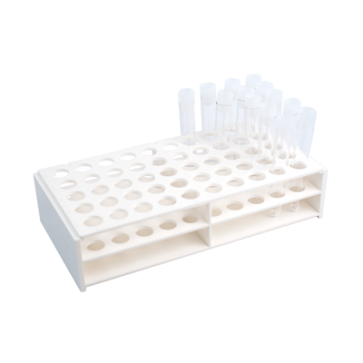 Many of our customers use this rack for parties, and fill the test tubes with drinks. Celebrate today! This rack holds up to 50 test tubes.